Since putting my Rocksbox subscription on hiatus for the Summer while traveling I have been looking outside my usual go-to Kendra Scott for new jewelry to add to my collection. After being all about gemstones for the past forever I felt like adding some silver and sparkle to mix. I have a few new pieces from Amorium, Montana Silversmiths, Cate & Chloe, and a couple cheaper finds from ZAFUL! Amorium is a jewelry brand you may have seen on instagram. They make hand made silver jewelry in elegant designs. When asked to pick a couple things from them I knew I wanted to try one of their famous ear cuffs. The Sterling Silver Diamond Ear Cuff Set in Rose Gold ($97) is breathtakingly beautiful. Pictures do not do them justice of just how shimmering they are in person. 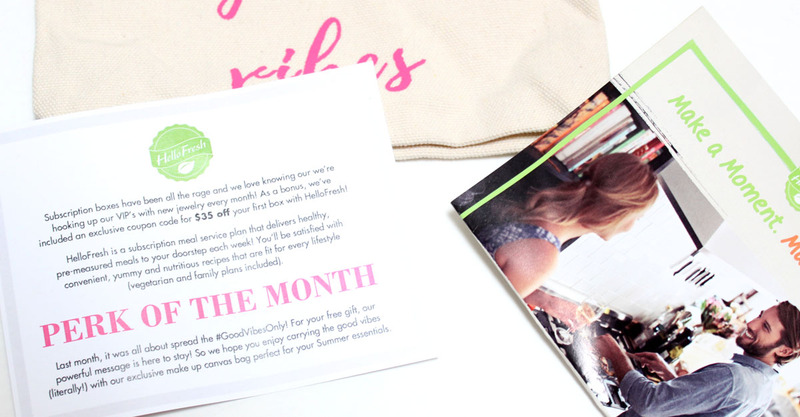 Curated for the girls who love sparkle and shine. The ear cuff set is made up of the Diamond Ear Cuff and the Diamond Stud to create the perfect asymmetrical look. Amorium also includes a how-to put on your ear cuff, which is very helpful! These cuffs are super comfortable to wear and give girls like me who don't like big statement earrings a little something more than the look of a basic stud. It's so nice to have an ear cuff set that is top notch quality that doesn't irritate my sensitive ears. I want to wear these all the time they are so sparkly and pretty! 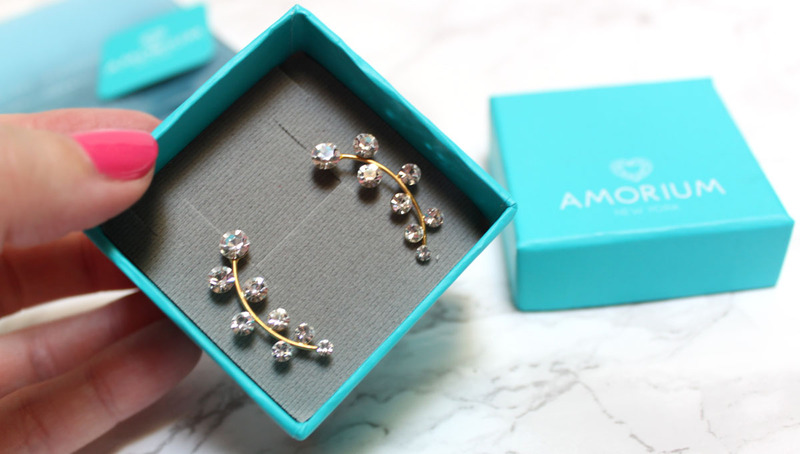 Amorium has a ton of beautiful style ear cuff's, this one won't be my last. 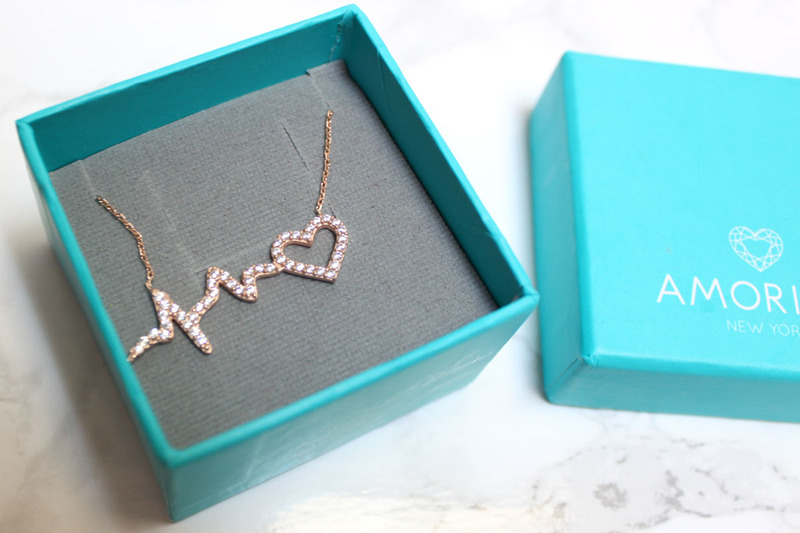 Heartbeat Necklace in Rose Gold ($53) What makes your heart beat? Our hearts are aflutter with this rose gold-dipped sterling silver heartbeat necklace. Glittering with CZ crystals the dainty cable chain holds a little heart and heartbeat line pendant. Handmade with love, the necklace is a great gift for that special someone. Keep their heart thumping!I had a necklace similar to this but because I can't wear cheap jewelry anymore with out getting a rash I had to give it up. I was so happy to find this heartbeat style necklace from Amorium. It is so delicate and the rose gold is so lovely. 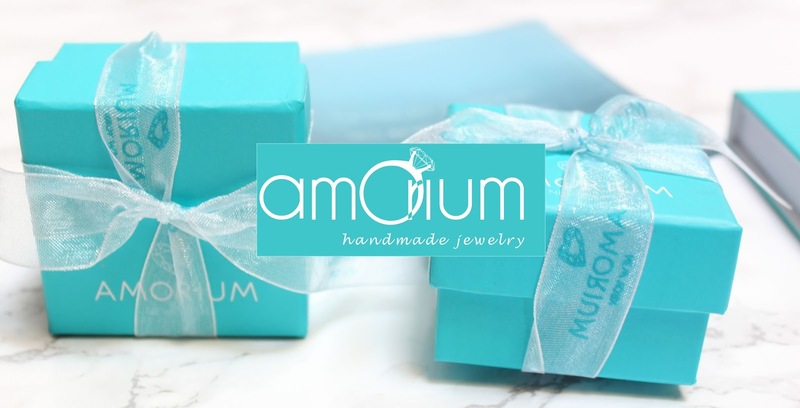 Check out Amorium's full jewelry line at Amorium.com Follow Amorium on Instagram, Twitter, and Facebook. Free Shipping & Returns on Orders of $50 or more. creating unique designs for over 40 years and selling them at great prices. Western jewelry you say? Sign me up as a rhinestone cowgirl because these pieces were stunning! They offer timeless and authentic jewelry that will always be in style. 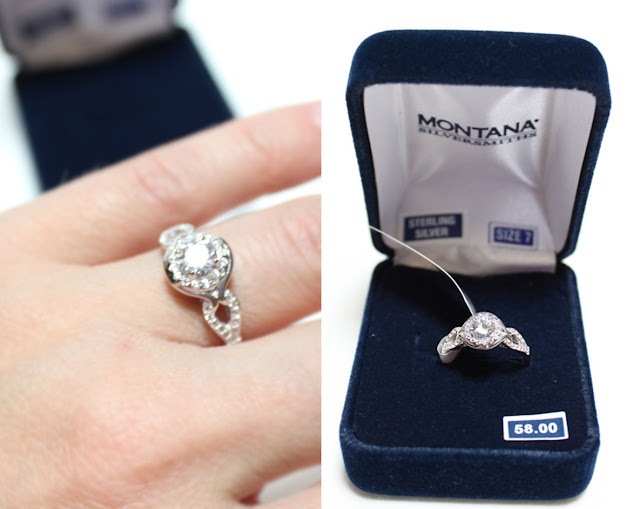 The quality of Montana Silversmith jewelry is exceptional. Each piece is touched by as many as twenty-five caring sets of hands. I wasn't expecting to find such elegant, jewelry store quality pieces but that is exactly what I got. In the Canyon Colors collection, River Lights pieces echo the dazzling light reflected in the wild rivers and shining in the clear night sky using colored stones set in silver finishes. Featuring a small diamond shaped pendant, a frame of bright clear rhinestones wrap warmly around a round winter blue opal in the center. Necklace hangs on a princess length 19 inch chain. 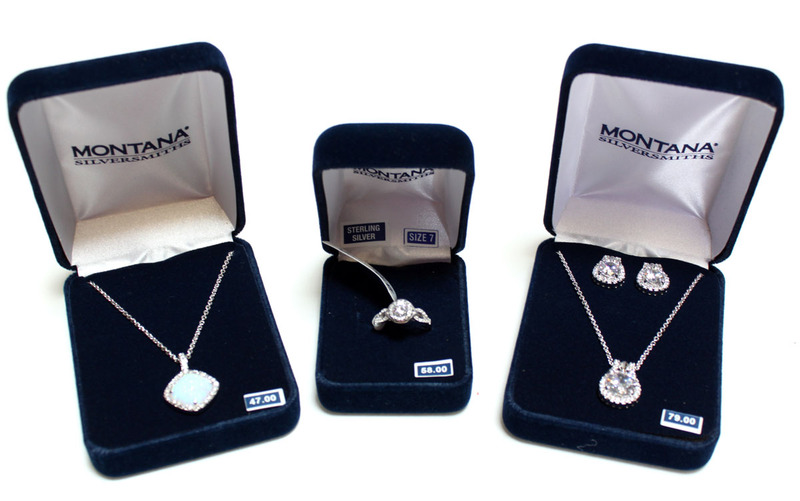 The blue opal stone reminds me of the ocean meeting the skyline twinkling with rhinestone stars. I love the size, length, stone, and the touch of extra glam from the rhinestones. This necklace is truly beautiful, I don't have anything like it in my collection. At first I just had wanted this necklace, but when I saw the set I was all for it. A perfect piece to dress up any style, featuring a large, round clear crystal set in a softly curling row of tiny clear rhinestones in bright silver finish settings. The pendant hangs on a princess length 19 inch chain. Set include matching post earrings. This set is so sparkly! 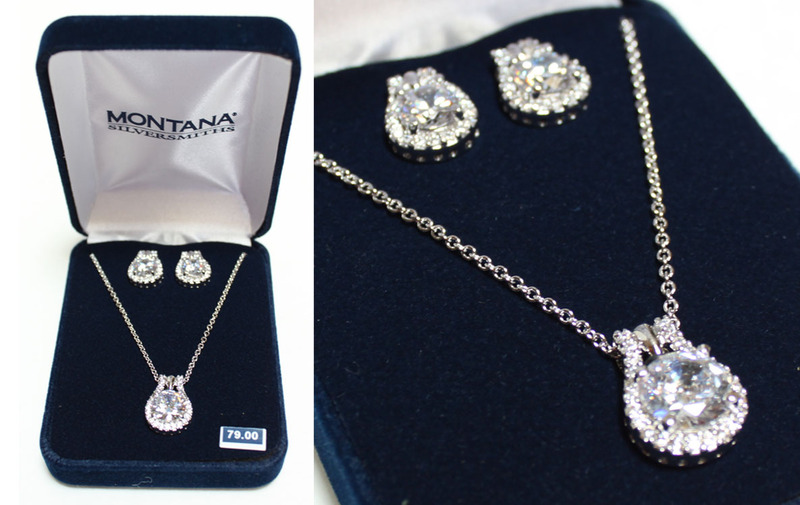 It is that perfect set for a classic look where you want your jewelry to be elegant but totally glamorous at the same time. My last piece is a ring that probably rivals wedding rings in how gorgeous it is. The Bella Nova Ring ($58) has a vintage feel to its structure with a larger center round brilliant cut cubic zirconia surrounded by small round zirconia held up on two sides by branching arms lined in even smaller zirconia.This ring shines like real diamonds! It really pairs well with the Star Lights set. I'm normally a 6.5 but sized up to a 7, if in between sizes I would recommend doing so. It fits just a touch bigger than my normal size but not too big to slip off. I love this ring, it instantly makes me feel fancy when I put it on for a night out. Cate & Chloe have been a favorite of mine for their jewelry pieces and you can now get those pieces inside the VIP Subscription Box. For $19.99 a month. 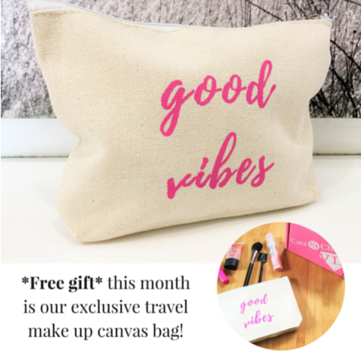 July's box came with a special FREE signature C&C; travel make up bag and $35 off coupon off your first box to try HelloFresh! 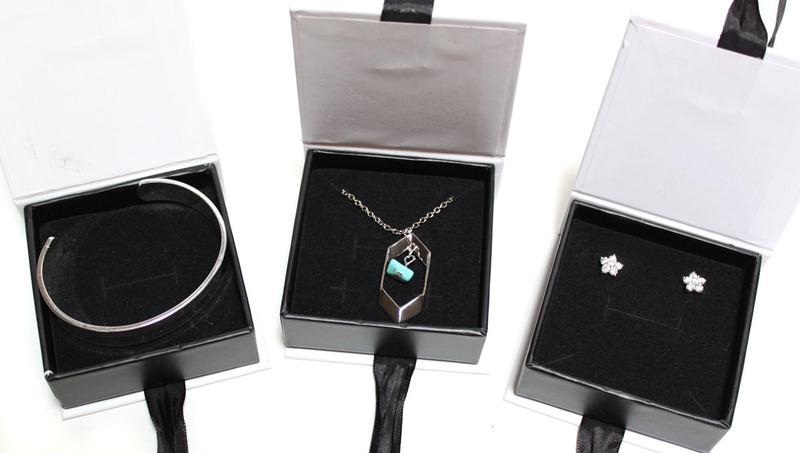 There are three options for the VIP Box which ranges from one to three pieces of jewelry. 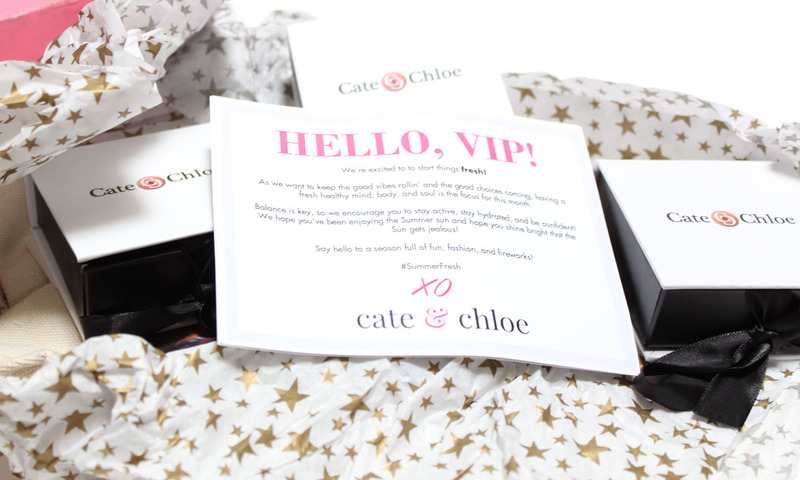 I have the FULL VIP STATUS Box for $39.99-$204.99 which will get you three beautiful jewelry pieces from Cate & Chloe along with all of the other perks. How vibin is this little travel makeup bag? 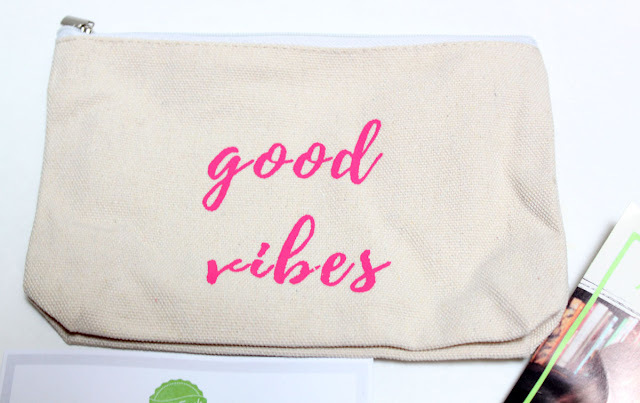 I can never have too many of these bad boys to pop in my purse or for weekend travel. It holds jewelry perfectly too. I am so pleased with my pieces. The Mara bangle is so versatile and statement making. I love the tiny turquoise stone in the center of the Spencer necklace. It's a subtle statement. The earrings I gave to my Mom because I knew she would love them. They are so sparkly and pretty! Unlike Rocksbox with Cate & Chloe you get to keep the jewelry with out having to go back and purchase. The quality of Cate & Chloe is incredible, every piece is so stylish yet timeless. 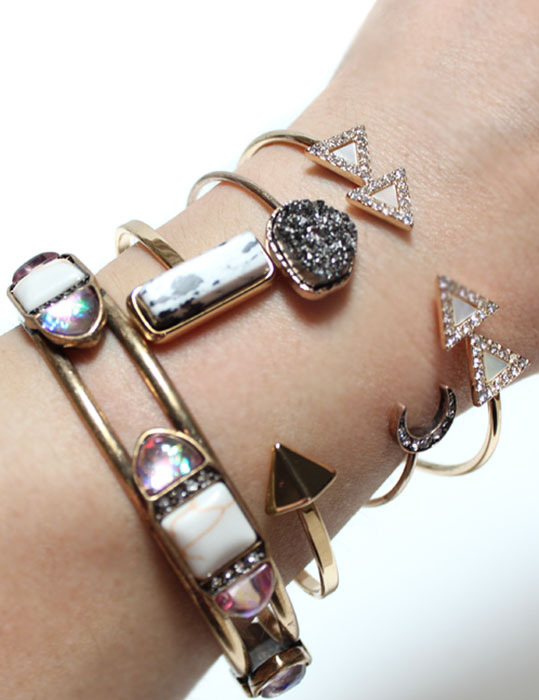 Chic Natural Stone Deorated Cuff Bracelet and Geometric Cuff Bracelet from ZAFUL were exactly what I was looking for when layering bracelets. For being so cheap they are pretty decent quality, and I love the marble and gemstone designs. Do you have any favorite online jewelry lines or stores? Fancy or dirt cheap, a girl can never have too many dieeeeamonds. *product provided for review consideration and purchased myself.